At Westside Surgical Hospital & Breast Center, we believe that patients come first. 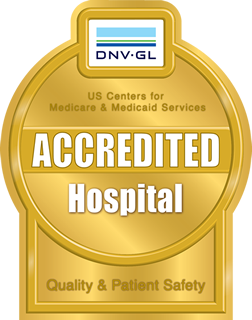 We are committed to providing the highest level of care to each patient. We believe that a patient’s medical outcome is influenced by their hospital experience. 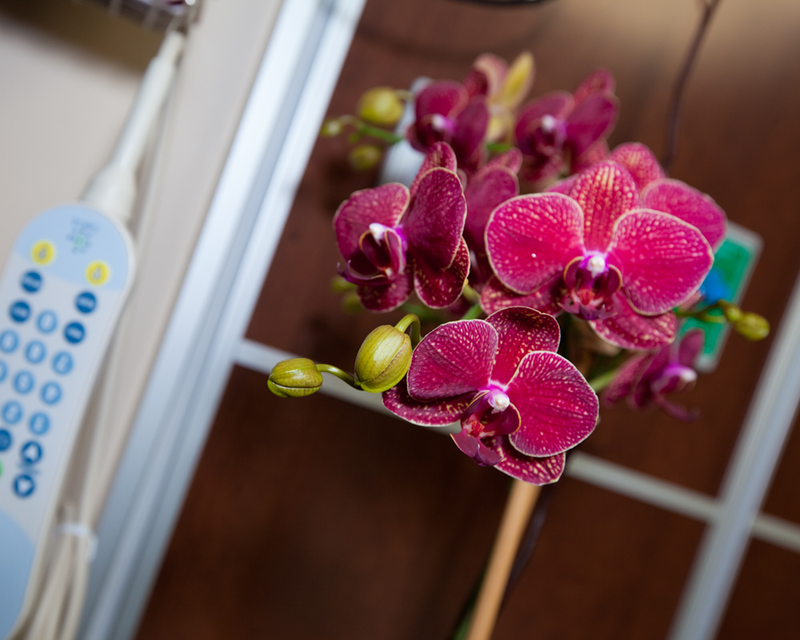 We believe that each patient’s hospital experience should be informative, serene and comfortable. To achieve this goal, we partner with patients and stay with them every step of the way. Upon admission, each patient is assigned a nurse navigator who serves as an advocate and assistant to provide information, contact with the business office, healthcare status updates, travel arrangements and concierge services. We take patient care personally. We have put together a world-class surgical team with dedicated healthcare and nursing professionals and we have collaborated with some of the best physicians in the Houston area to set a new standard of care for patients with conditions requiring surgery. We strive to contribute to the health and well-being of the community by providing the best care to every patient through advanced surgical, clinical and post-operative care, state-of-the-art technology and education.